- Houston is 22-12-1 against the spread (ATS) this season. - Ohio State is 15-19 ATS this season. - The total has gone under in 20 of Houston's 35 games this season. - The total has gone over in 17 of Ohio State's 34 games this season. All Ohio State-Houston betting odds, lines and props available on FanDuel Sportsbook. 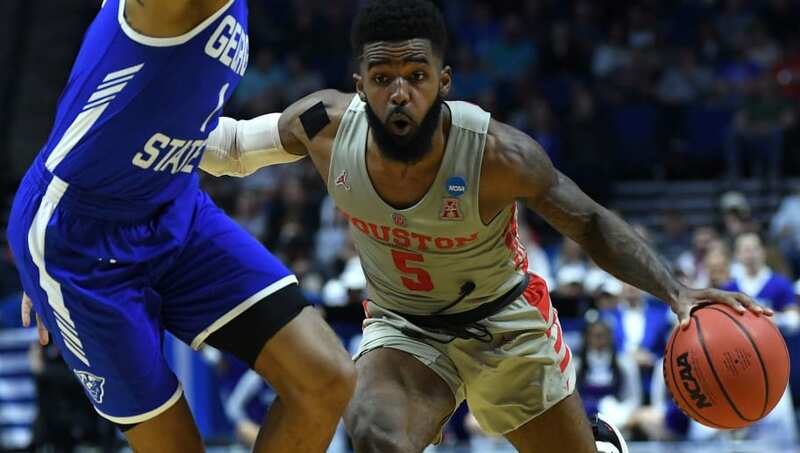 - Home Team (Houston) Total Points: Under 69.5 (-120) – The Houston Cougars have done a great job beating up on opponents in the American Athletic Conference this season, but the Ohio State Buckeyes are a much different team. The Buckeyes only surrender 66.0 points per game (PPG), which is good enough for the No. 37 scoring defense in the nation. The Buckeyes also held the Iowa State Cyclones' dynamic offense to just 59 points in the first round, which bodes well for their chances against Houston.